I make solid screen doors in Agoura hills on the spot when you call me for a free estimate. 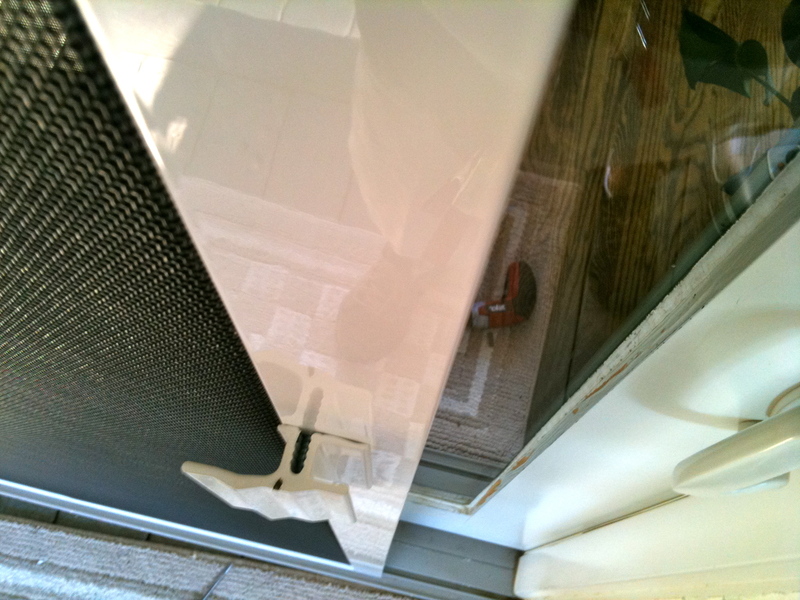 Metal rollers, metal handles and pet screen mesh for added patio screen door mesh protection is standard when you call me. If you are tired of pushing and pulling a screen that just does not respond the way you want it then it might be time a real screen door slider. Call me direct for sample demo at you place at no charge.